Strasbourg, France, is a charming Alsatian city with extraordinary history, delightful charm, and a blend of French and German culture. It is located along the Rhine River at the German/French border and has the distinction of being the first old city center to be designated a UNESCO World Heritage Site. 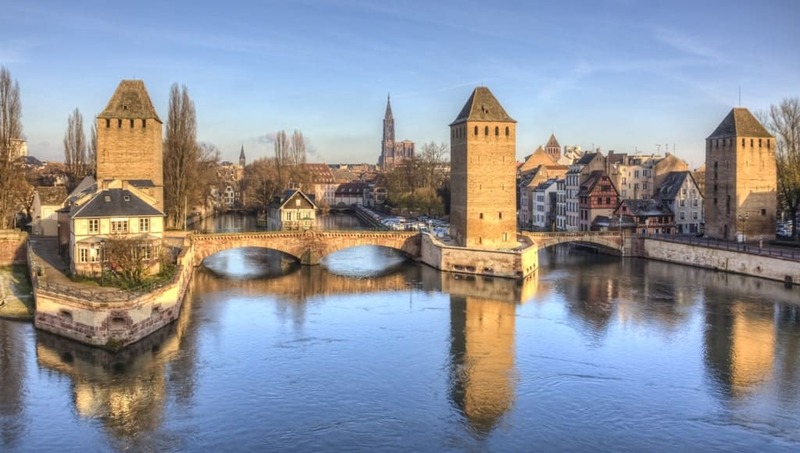 Inhabited since the 14th century BCE, Strasbourg developed into a Celtic market town and later an important Roman military castra. 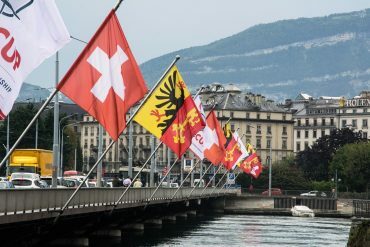 It occupies a strategic position in the Upper Rhine Valley, and today is the seat of several important European institutions, including the European Parliament and Court of Human Rights. 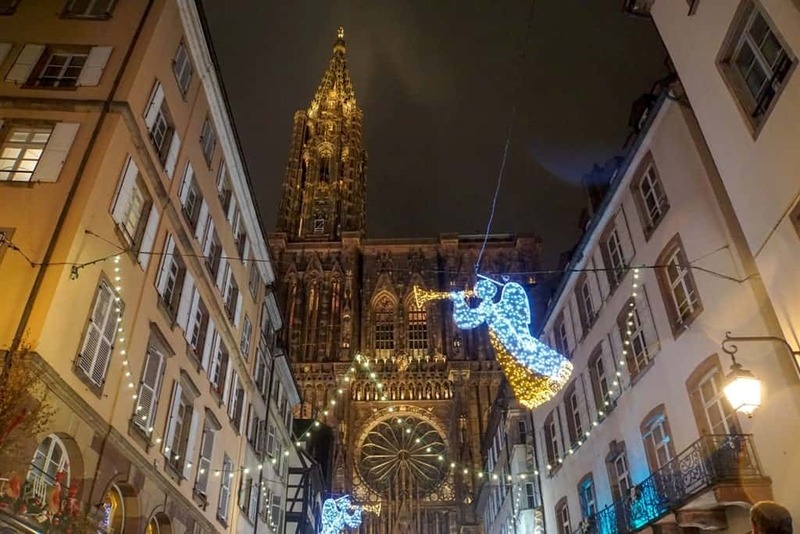 There is so much to see and do in Strasbourg the ninth largest city in France even in winter. 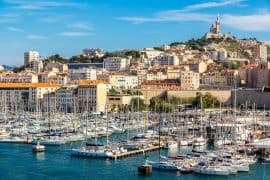 The city is well known for its medieval city center, called the Grande Ile, and the Germanic timbered architecture in the Petite France district. The Strasbourg Cathedral is a Romanesque, High Gothic cathedral in the heart of the medieval city. Also known as Strasbourg Minster, it is a working Roman Catholic cathedral. The cathedral dates to the 13th century, however, excavations reveal numerous earlier churches, including a Roman sanctuary. Shortly after construction started, masons from Chartres suggested a Gothic style and parts of the Romanesque building were torn down to make way for a more modern style. The cathedral houses an elaborate rose window, like many other Gothic churches, and an astronomical clock which is far more technical than just a clock. An earlier clock is on display at the Museum of Decorative Arts. Petite France is the name given to a neighborhood in the center of Strasbourg’s old city core. It is also known as Tanner’s Quarters because it was once home to the city’s tanners, millers, and fisherman. The River Ill splits into four channels just before arriving at Petite France; these small canals are spanned by the Ponts Couverts (which isn’t actually covered). 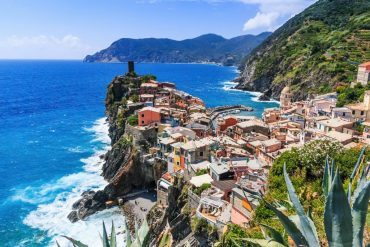 Picturesque and charming, Petite France is primarily a warren of half-timbered buildings with open lofts used for tanning hides, mill wheels and weirs, and narrow, winding streets. Much of the quarter dates to the 16th and 17th centuries; today it is a popular tourism district and has some Alsatian restaurants. Palais Rohan is the former home of the prince-bishops and cardinals of the house of Rohan, an ancient noble line from Brittany. Built in the 1720s, it is a powerful example of French Baroque-Rococo architecture. 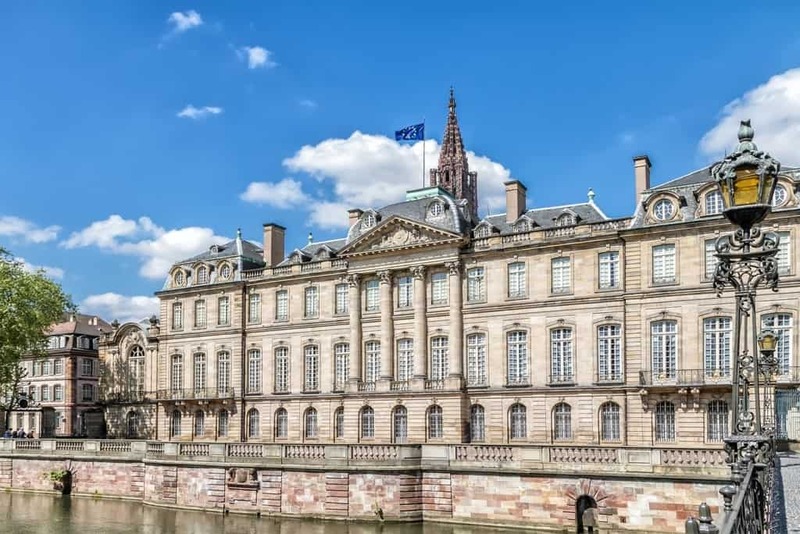 Today, the palace houses several of Strasbourg’s museums, including the Musee de Beaux Arts, Musee Archeologique, and Musee des Arts Decoratif. Place Kléber is the largest, central square in Strasbourg. 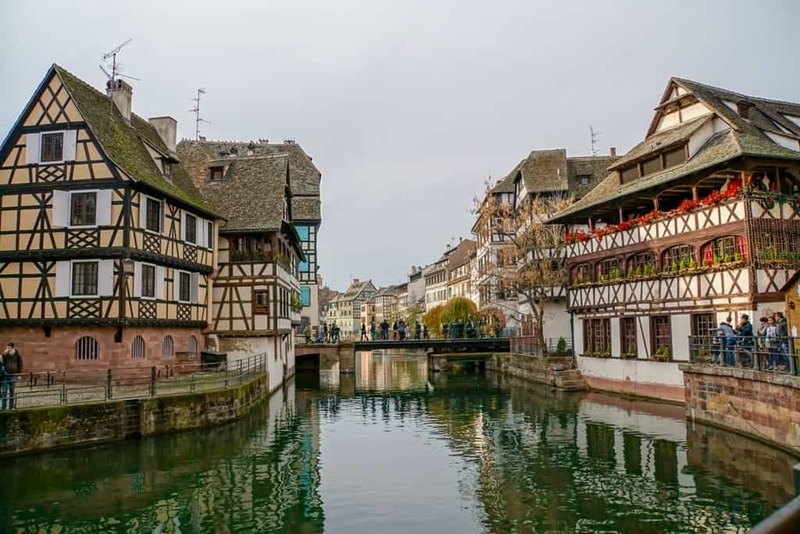 It is located on the Grande Ile and was named for General Jean-Baptiste Klèber, who was born in Strasbourg in the middle of the 18th century. There are plenty of luxury shops surrounding the square now, though in earlier times it was home to a Franciscan monastery. 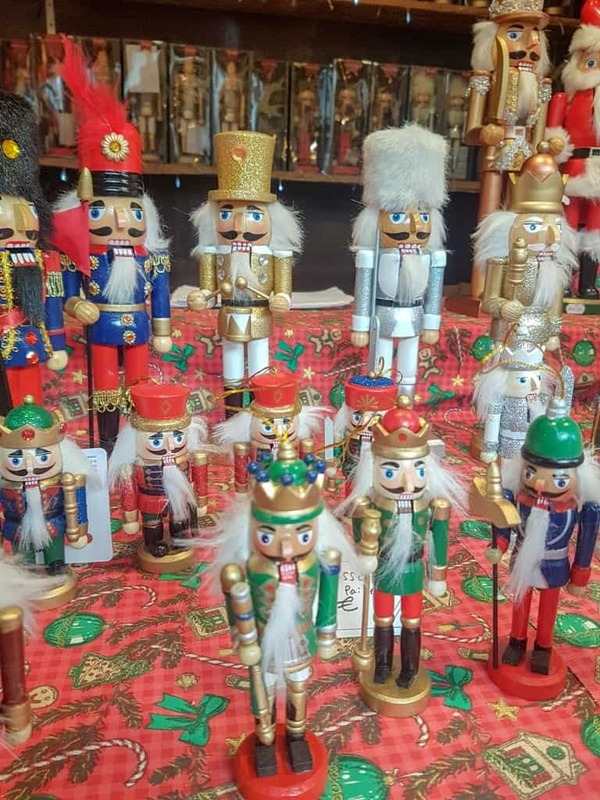 During the Christmas period, the city erects a huge fir tree in the center of the square, and the Marche de Noel, Christmas markets spring up in and around the square, including some stalls by various charitable associations. 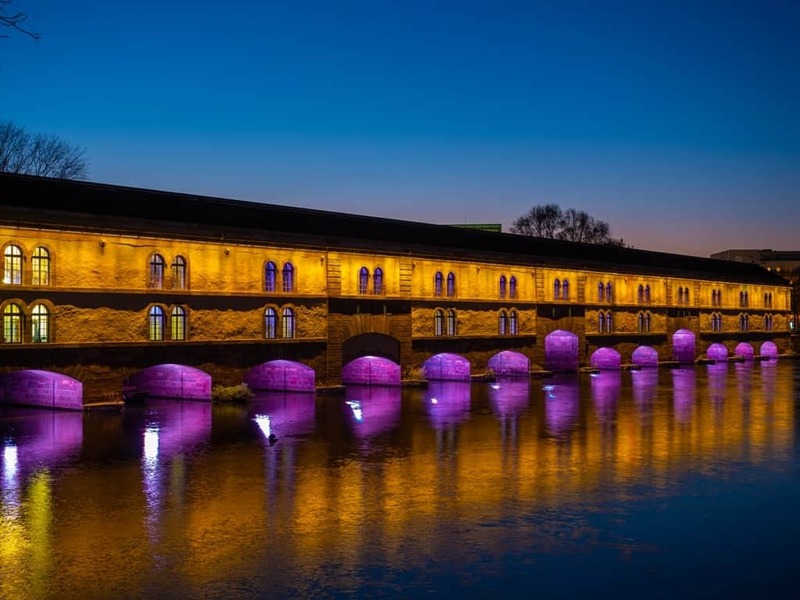 The Barrage Vauban is a decorative lock, defense structure, and a bridge that crosses the River Ill in the center of Strasbourg. During the Franco-Prussian War, the defenses were enabled, flooding the suburbs and making them impassable to the enemy. The Barrage Vauban has a viewing terrace with views of the Ponts Couverts and Petite France. The Ponts Couverts is a series of bridges and defensive works along the River Ill. They were built in the 12th century and originally would have been covered although the coverings were removed in the 18th century. 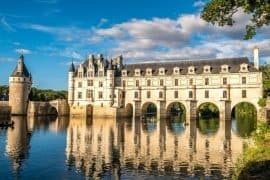 Along with the Barrage Vauban and the Place Kleber, the Ponts Couverts are part of the historic World Heritage Sites in the city. 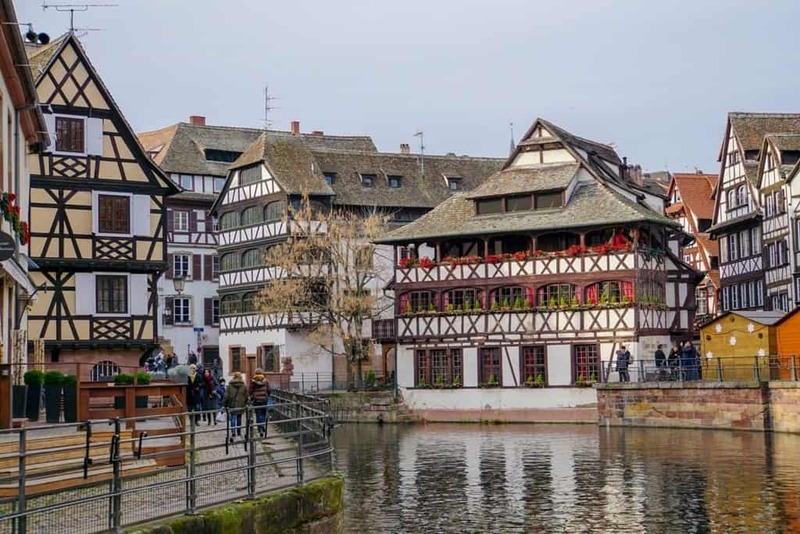 They span the four channels of the River Ill in the Petite France quarter and are a popular tourist attraction in Strasbourg. 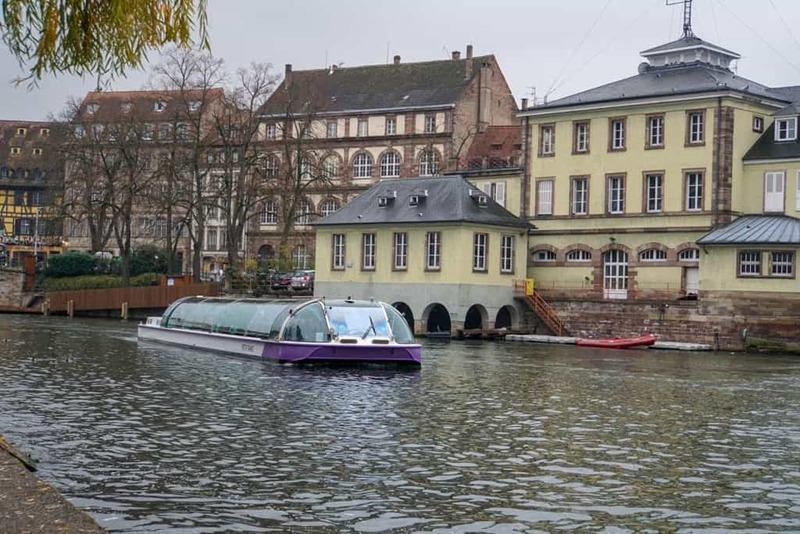 One of the best ways to see Strasbourg is by the river. 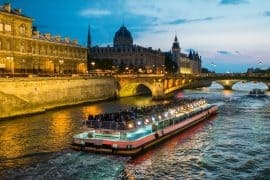 Batorama offers a 70-minute river cruise that takes visitors past historic Petite France and tanners’ quarter, Ponts Couverts, Barrage Vauban, the Neustadt imperial quarter, and the modern European institutions. 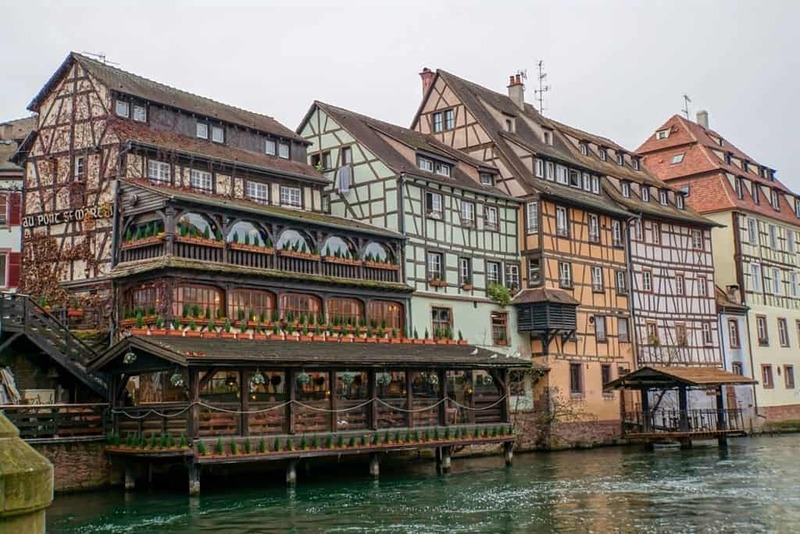 During the summers and in good weather, the boats are uncovered and offer panoramic views of the Alsatian architecture and historic UNESCO World Heritage Sites. 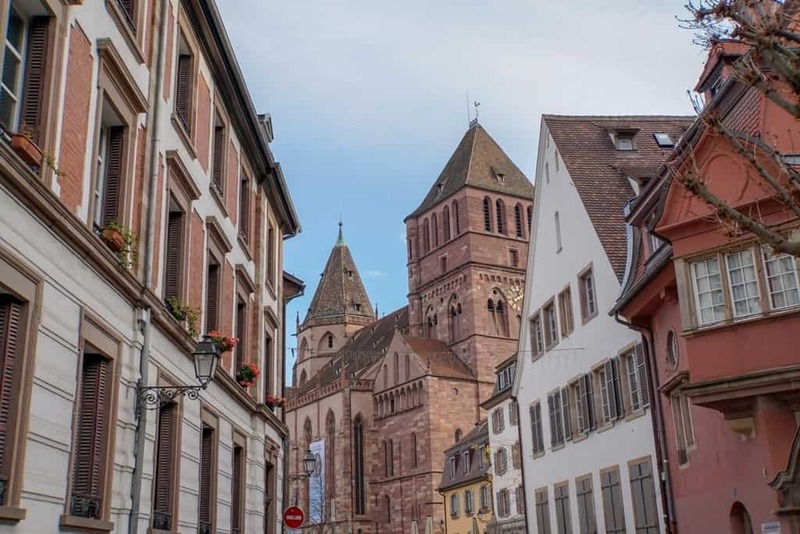 Strasbourg has several nice museums, including the Alsatian Museum, Museum of Modern and Contemporary Art, Oeuvre Notre-Dame Museum, and the Decorative Arts Museum. The Alsatian Museum is located in three converted houses and showcases the everyday life of Alsatian residents from the 18th and 19th centuries. 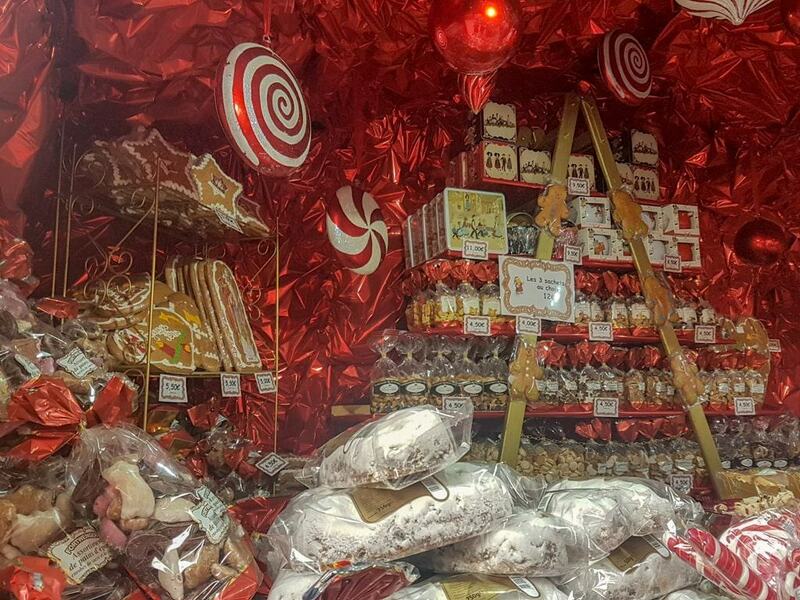 With a collection of nearly 5,000 artifacts, it is a unique glimpse into the rich history of Alsace. 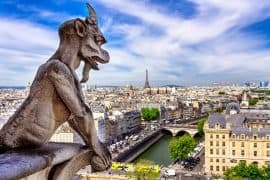 The Oeuvre Notre-Dame Museum boasts an impressive collection of medieval French art and sculpture, but also a rich array of seven centuries worth of art and sculpture from the Upper Rhine Basin. The Decorative Arts Museum is located within the Rohan Palace. Its collection of famous pottery, furniture, clocks, interior decor, vermeil objects, paintings, sculptures, and more span two hundred years and encompass the richly gilded aristocracy of Strasbourg. For a more modern approach to art, visit the new Museum of Modern and Contemporary Art, located along the river. 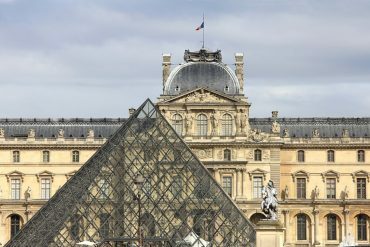 Built in 1998, it has a collection dating from Impressionism to modern day. 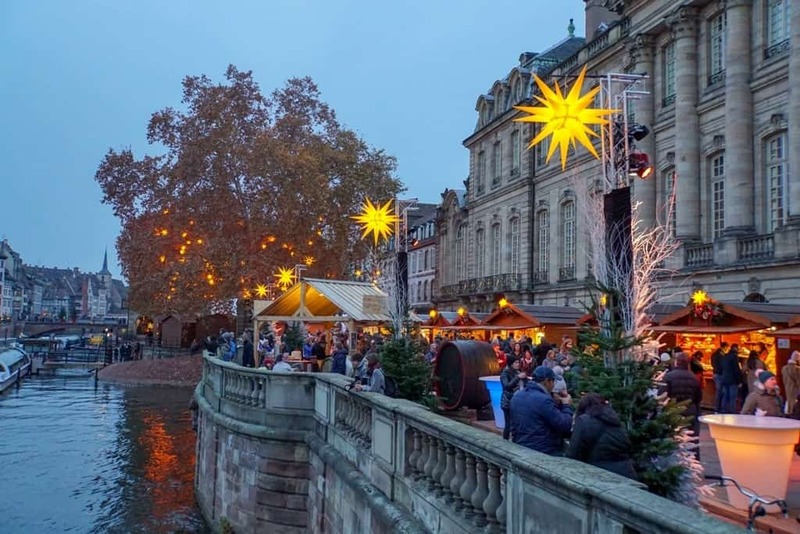 The Strasbourg Christmas markets take place from the end of November to the end of December. 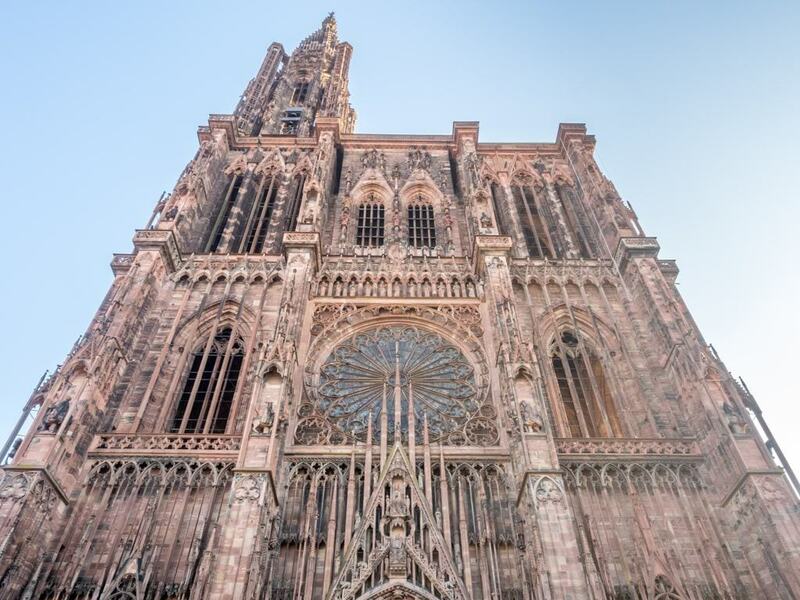 Many are centered around the Place Kléber and Strasbourg Cathedral, and draw nearly two million visitors each year. 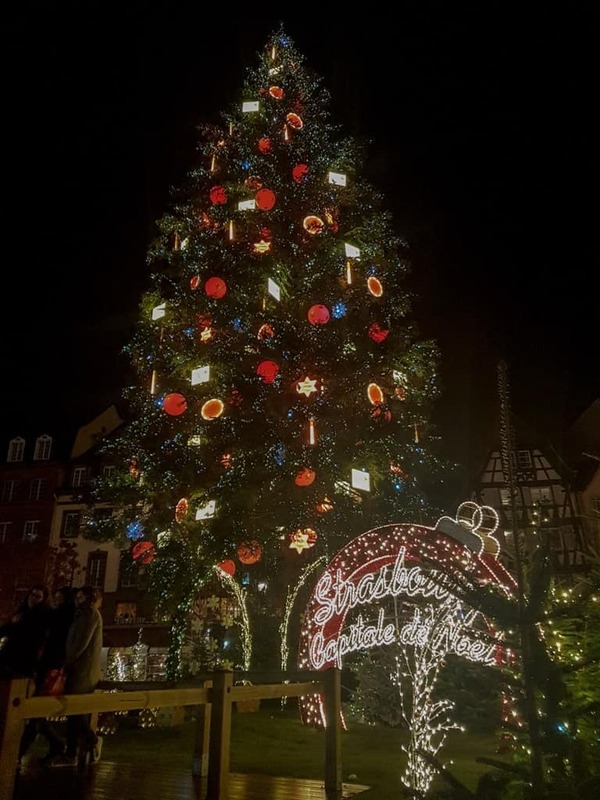 The Strasbourg Christkindelsmärik, or Christkindlmarkt, is one of the oldest in Europe, having been established in the mid 16th century. 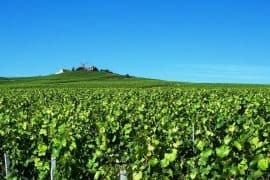 Local wine and food is a great glimpse into a destination’s culture and nowhere is the more evident than in the Alsace region. From highly acidic Rieslings (a remnant of the German heritage) to powerful cheeses and foie gras, the food is a delicious blend of French and German. To truly experience it, explore the Route du Vin, visiting various wineries and guesthouses to taste their local delicacies and vintages. 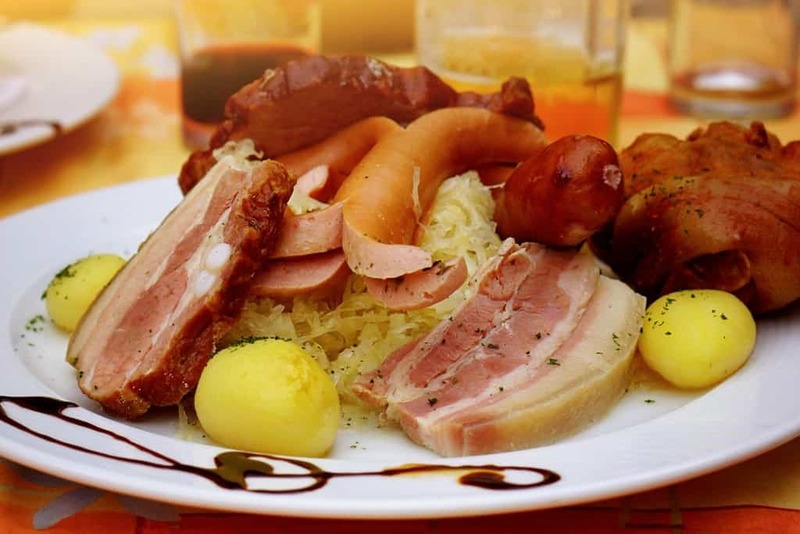 Traditional Alsatian foods include choucroute garni, baeckeoffe, tarte flambee, and raclette. Wines run the gamut from Riesling to bold reds. There are some very lovely hotels in Strasbourg. 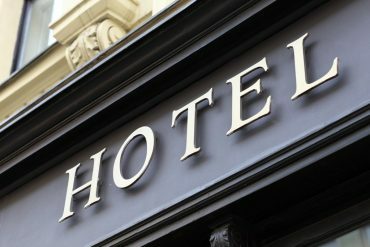 On my previous visits, I’ve stayed at both EtC. Hotel and Hotel Diana Dauphine. The EtC… Hotel is a homey and comfortable boutique hotel in the center of Strasbourg. 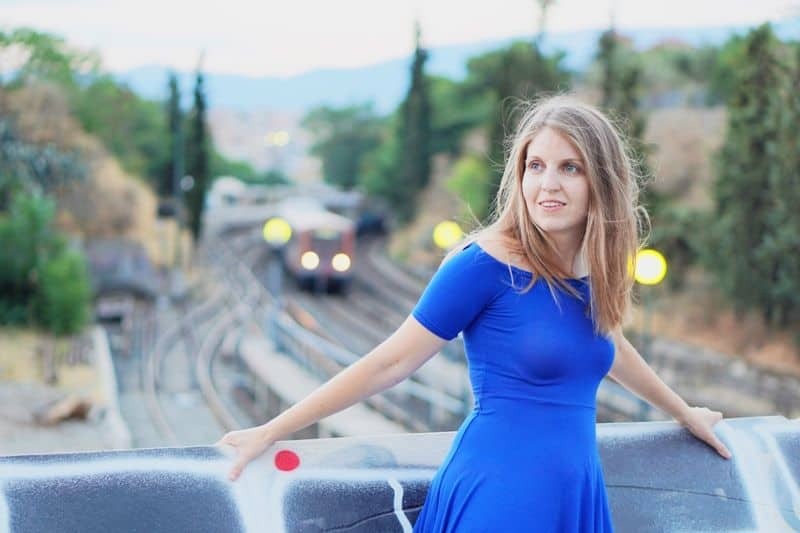 It is near to the Place Kleber, the Strasbourg Cathedral, and the Petite France area, ideal for exploring the city’s charms. Each of the 35 rooms is pleasantly appointed with crisp linen and modern furnishings, although the hotel does not have an elevator. 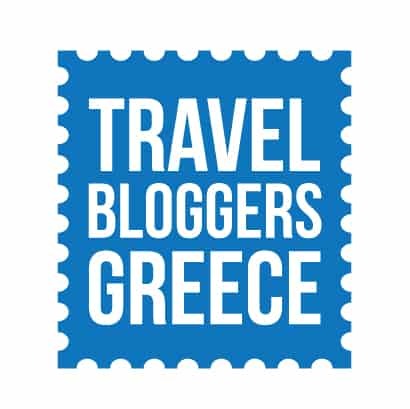 The hotel can offer a variety of room configurations for travelers together or families. Hotel Diana Dauphine is a modern, sleek four-star hotel in the center of the city, steps from the cathedral and Petite France district. Rooms are modern and comfortable. Each room is individually decorated and has an LCD television, laptop safe, Nespresso machine, and iPod docking station. Guests can choose from a standard room or a privilege room, which are slightly larger and have a few more amenities. 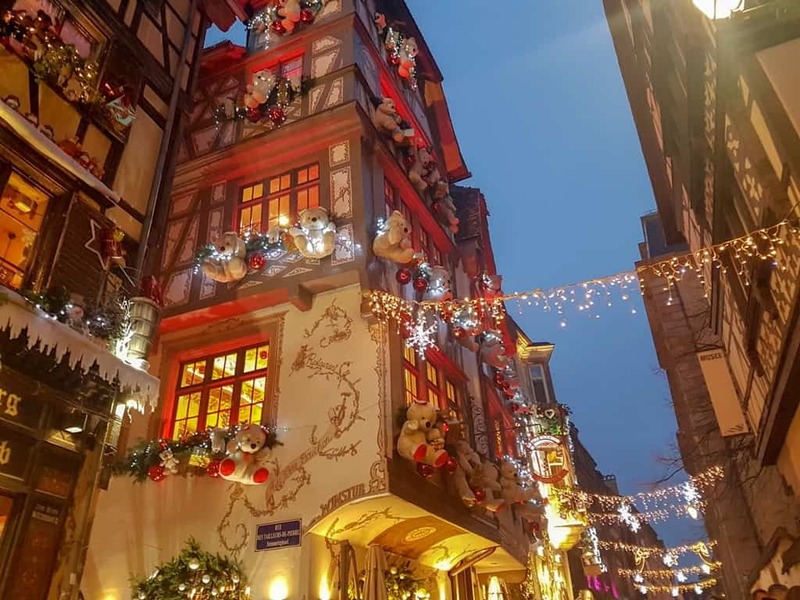 Strasbourg is a beautiful city definitely worth visiting in winter. I have enjoyed all of my visits to the Alsace region of France and particularly Strasbourg. 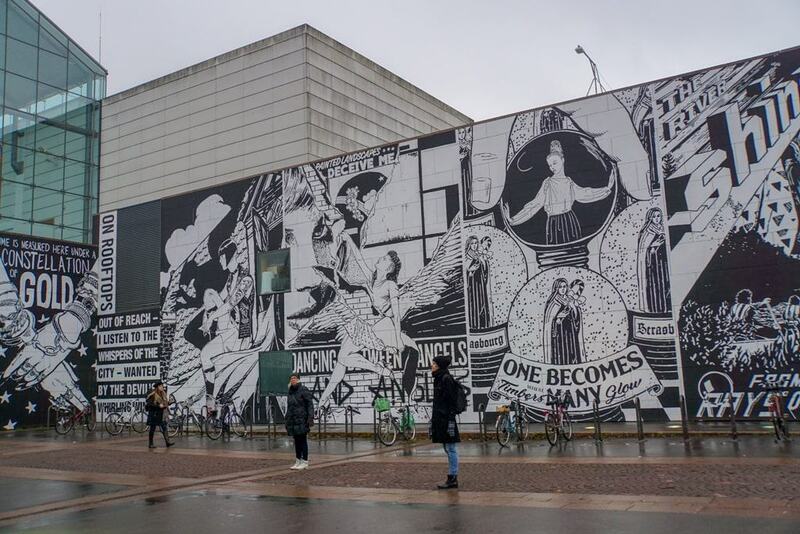 With museums, a rich history, delicious food, and warm and friendly culture, there is something for everyone in Strasbourg. Whether you are in Germany or France, this charming medieval city should be on your list of places to go!